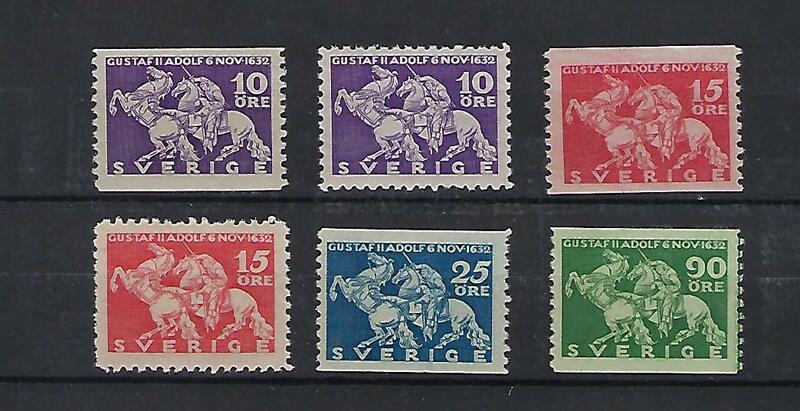 A complete MNH set issued in 1932. 2019 Scott is $ 85.00... MAILINGS NOT INSURED OR REGISTERED SENT AT BUYERS RISK....Will adjust postage for multiple lots subject to weight and packing. For domestic buyers free postage if payment is by check or money order.